Therefore, it makes more sense than ever to not only enroll for an ObamaCare program, but to also get an additional cheap health insurance policy that one can turn to in case of a medical emergency. Since not everyone can afford a platinum policy, considering the fact that the already high premium could end up being very expensive in some cities of certain states, a supplement cheap insurance policy might be the best way to protect the interests of one’s family and ensure that all medical treatments will be covered under either of the two policies, rather than having to pay more from one’s own pocket. Do you think a supplement cheap insurance is the solution? I don't think it is going to help. I have no clue on how these things work. Supplemental cheap health insurance can provide the much needed extra coverage where the ObamaCare policies will fall short. 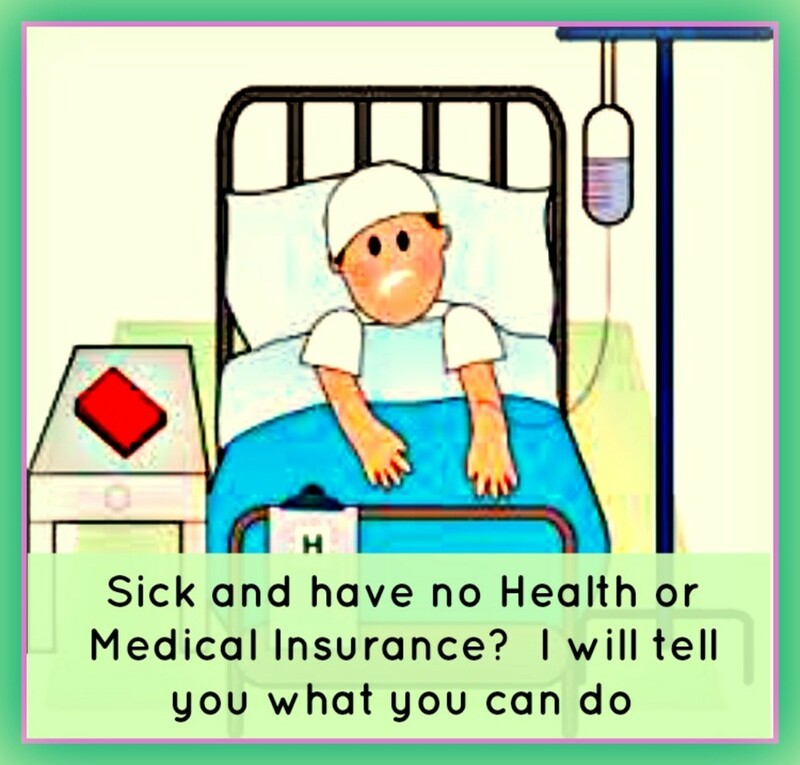 Like most broad based insurance coverage, policies under ObamaCare will also possibly cover a very wide and generic range of medical needs and conditions. It’s best that families choose an alternate cheap health insurance policy for specific illnesses or maybe even medical procedures that haunt their mind. 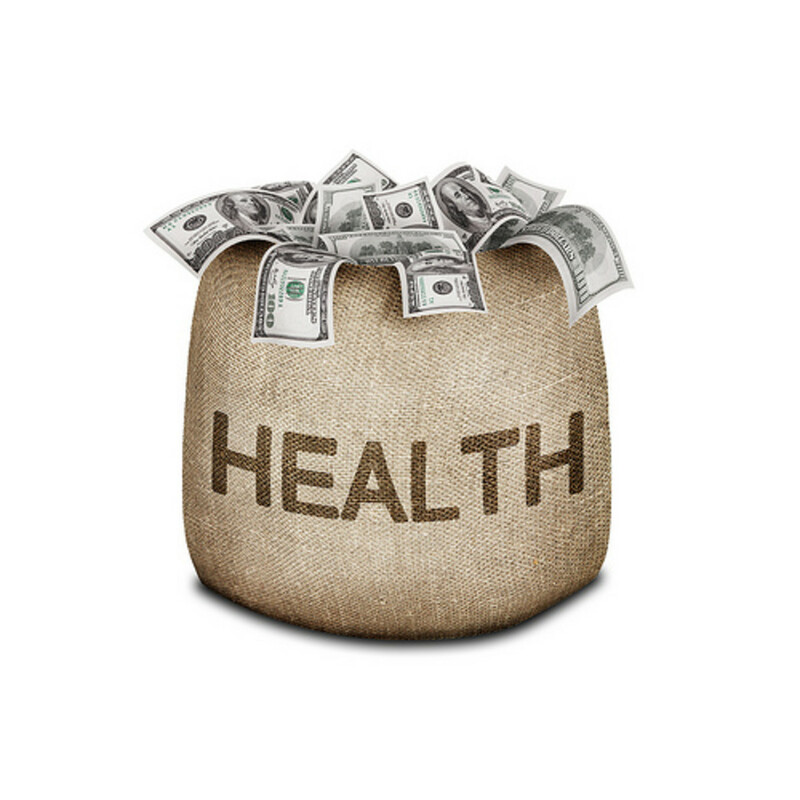 For example, for those who have Diabetes, Heart diseases and Mental illnesses etc run in the family, a secondary insurance policy that targets only these specific areas can be a real investment and save a lot of money in the long run. This kind of a cheap health insurance coverage, which has an affordable yearly premium because it will cover only specific medical conditions, can fill the gaps created by a generic ObamaCare program. Enroll for an ObamaCare program that best meets with your financial capabilities and medical needs. Additionally, look around for another cheap health insurance policy that covers only specific illnesses that are of most interest to you and your family. It could be cancer treatments, dental procedures, vision related illnesses or dermatological consultations; whatever extra medical cover your family needs apart from the primary Obamacare policy you can afford should be taken as a second, supplemental insurance policy. Make sure you understand what benefits this supplemental cheap health insurance policy will provide in case of medical emergency. Take a closer look at the fine print – read carefully the waiting period limit before coverage begins, exactly what medical procedure or lab tests it will cover, and the requirements to be fulfilled for complete coverage in case of need. With the right investment, you can secure the future of your family and ensure that a sudden medical emergency doesn’t leave you in a financial upheaval. As you can see, getting the right supplement cheap health insurance policy that has you and your loved ones well covered can prove to be extremely beneficial.